My ex-spouse quit before retirement age, can I still get portion of pension? It is well established law that a spouse should be awarded one half of the marital portion of the other spouses pension. It is rare to see private companies offering pension plans these days, but most government employees are still entitled to a pension. I frequently deal with pensions with clients who are in the military (all branches), the educational system, the police force, etc. The pension plan can be a significant asset in most cases. The receiving spouse will not receive anything until the payor spouse retires. But, what happens if the payor spouse quits or is fired from the job prior to retirement age? A recent Fifth District Court of Appeals case dealt with this issue. In Lynch v. Lynch, The Husband was working towards a pension with the Florida Retirement System (FRS). During the dissolution of marriage, the trial court awarded the Wife fifty percent of the marital portion of the Husband’s FRS pension plan. However, prior to retirement, the Husband suffered a work related injury. As a result, he was no longer employed with the Florida government and instead started receiving disability benefits. As such, he would no longer receive any pension or retirement benefits from FRS. When the Wife submitted a Qualified Domestic Relations Order (QDRO), to FRS, she found out that he was no longer eligible for the pension. Obviously the Wife was distraught and filed a motion to enforce. The trial court ordered the Husband to provide the Wife a portion of his disability payments in the amount of $2,127.27. The Husband refused to pay that amount from his disability payments and the trial court found him in contempt. However, the appellate court found that the trial court erred in holding him in contempt, citing law that an award of equitable distribution is not enforceable by contempt. If your settlement agreement does not address what happens if you spouse fails to properly retire, then you might not ever receive any retirement benefits. Your lawyer should address this in the settlement agreement that is negotiated or any final judgment that is ordered. Failure to address this issue may leave you without any remedy in the event your spouse does not retire. 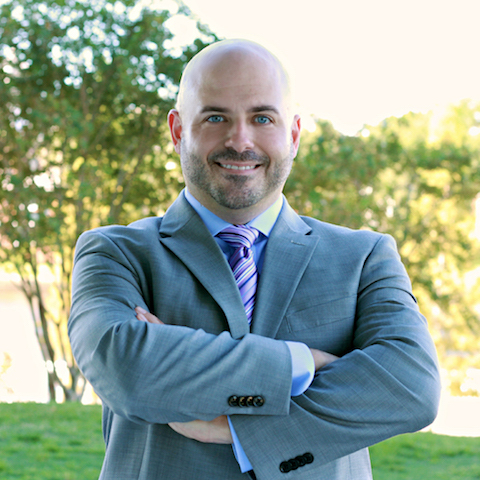 If you have questions related to your retirement or pension or require legal assistance in other areas of Family Law you may always contact Damien McKinney of The McKinney Law Group to discuss your case further. He can be reached by phone at 813-428-3400 or by e-mail at contact@themckinneylawgroup.com.